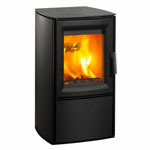 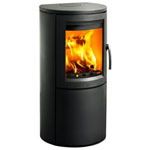 Varde Ovne contemporary stoves are designed and manufactured in Denmark and the workforce are passionate about making a product that functions well, and that is produced from high-quality raw materials and with an elegant design. 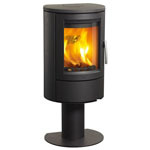 All Varde Ovne stoves offer a convection heat distribution system and incorporate an impressive airwash system to ensure the large viewing glass stays clean and clear throughout the burn process. 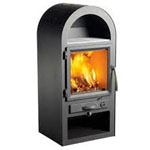 Varde stoves strive to offer a high quality product with clean contemporary lines and strive to ensure that all the products are highly efficient and this is what has made Varde Ovne stoves so popular throughout the world.